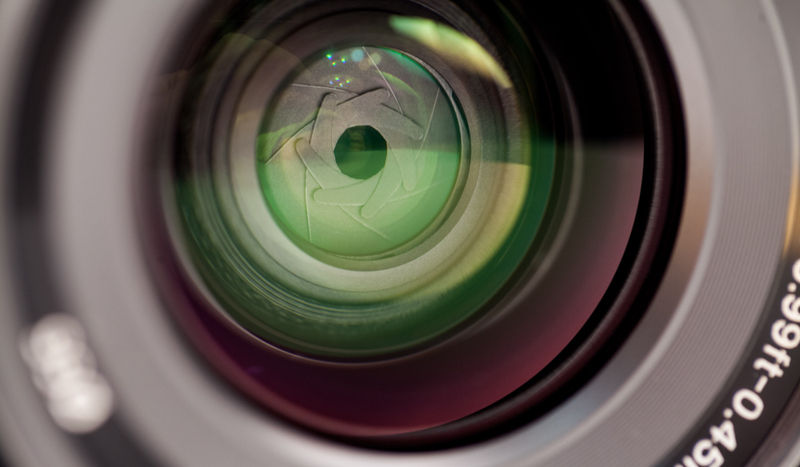 What’s the Difference Between Lens Mounts? 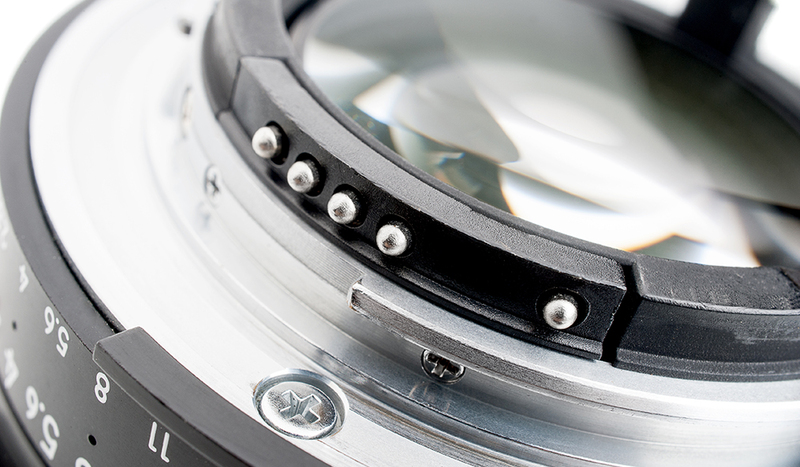 You have several options when it comes to lens mounts. Let’s explore each one and talk about the differences between them.